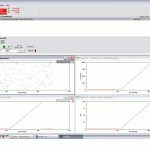 FuelCell® software is designed to control or monitor virtually all of the parameters of an operating PEM type fuel cell or stack and perform a wide variety of experiments. 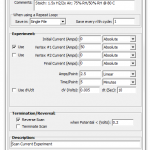 It is technology independent and may also be used with DMFC, PAFC, MCFC or SOFC type fuel cells. 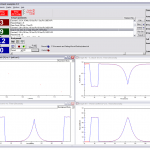 FuelCell® software is the most popular software in use worldwide for fuel cell research and development. 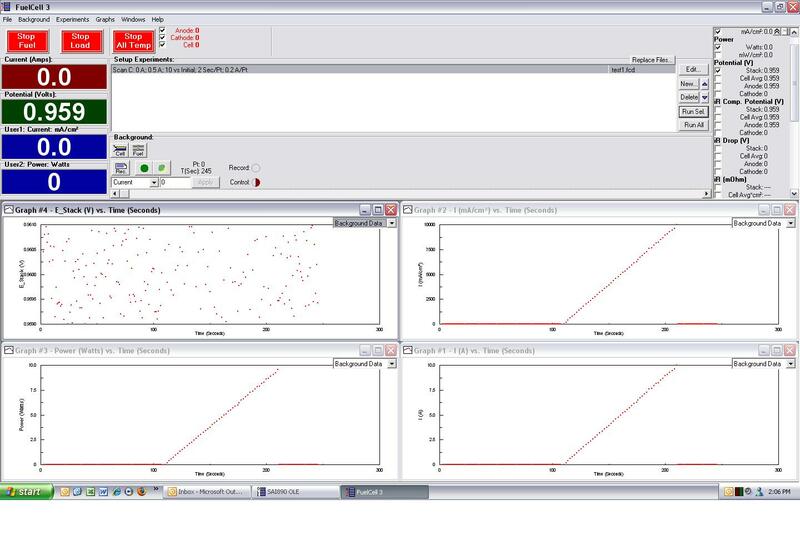 FCView is a powerful utility for analyzing, graphing, and comparing data collected from FuelCell® . 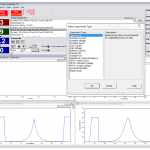 Basic modeling functions are also included. 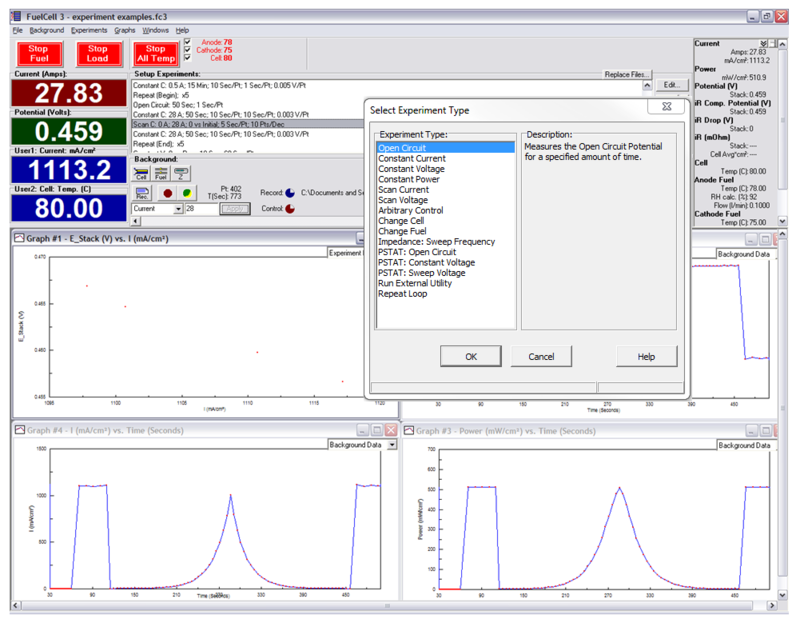 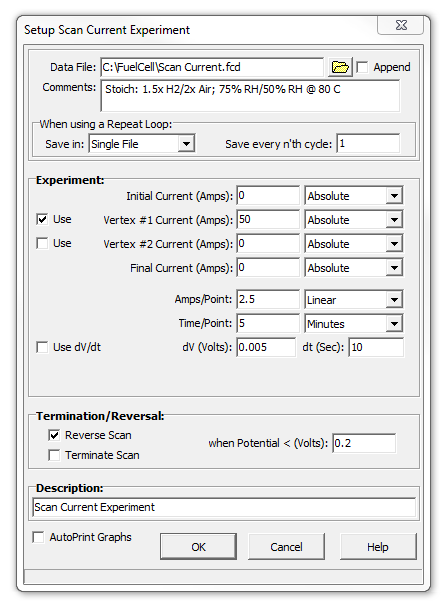 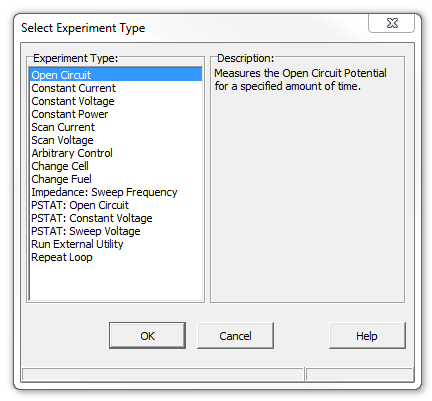 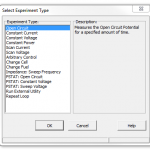 CView can be used to analyze Cyclic Voltammetry and other DC data collected from FuelCell® . 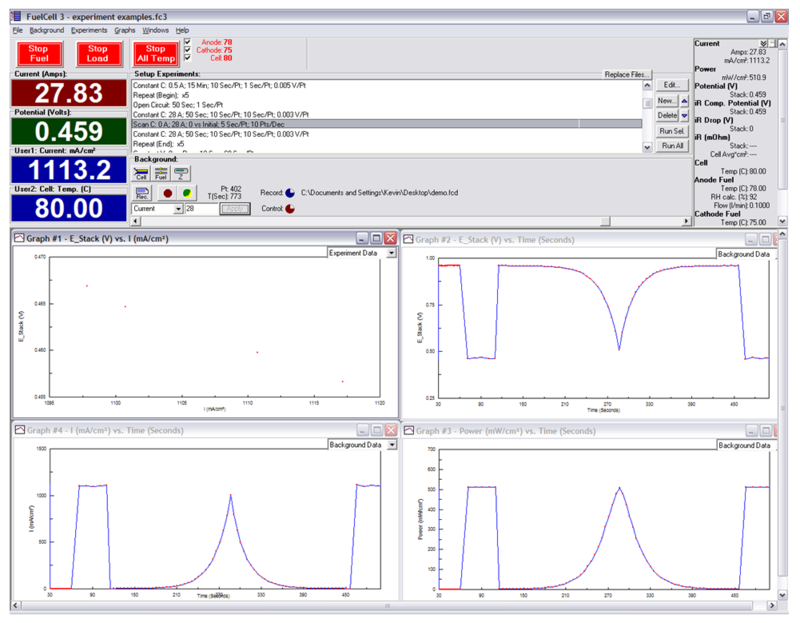 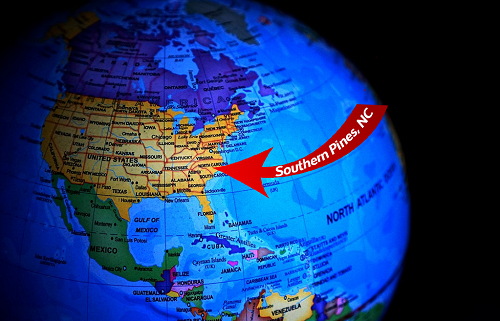 For additional information about load sizes, performance data, pricing, and receiving a demonstration disk or complete specifications for the test load systems and FuelCell® software package, contact us. 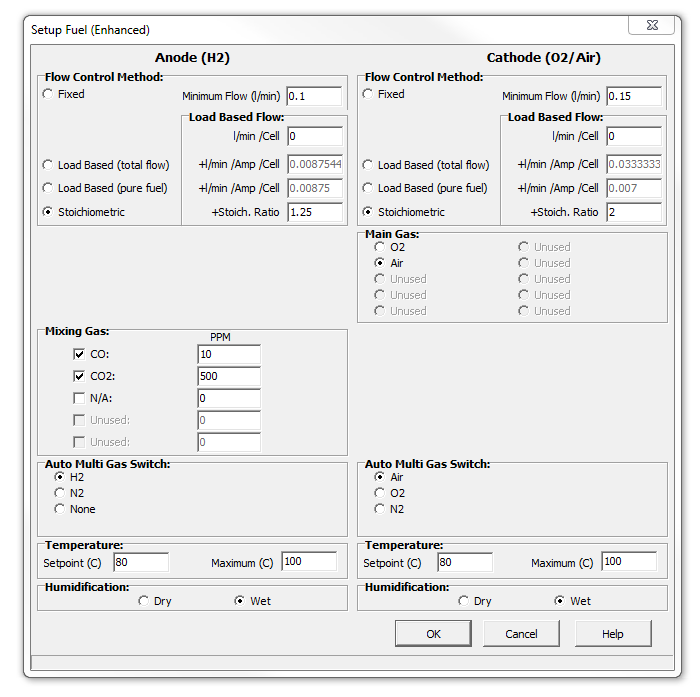 Download FuelCell Version 4.3j Updated March 08, 2019. 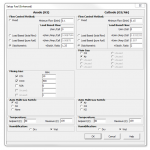 Download FCView Version 1.7a Updated October 14, 2018.